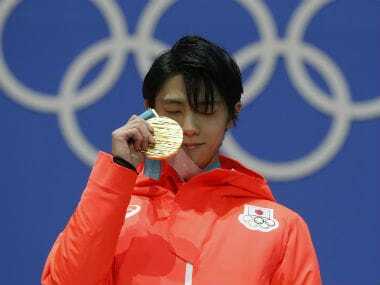 Facebook, which lagged home-grown rival Mixi Inc in the early days of social networks, has failed to dominate Japan as it has in the United States. 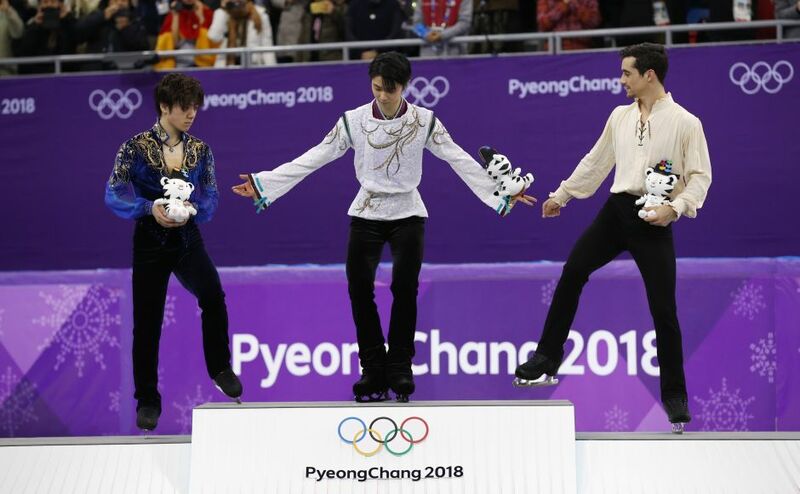 Take a look at some of the best moments from Day 8 of the Winter Olympics at Pyeongchang. 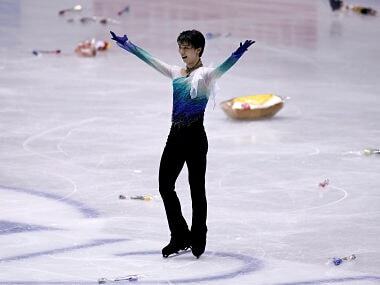 Double Olympic figure-skating champion Yuzuru Hanyu battled his emotions on Saturday to open up on the trauma he suffered in surviving the deadly 2011 Japan earthquake. 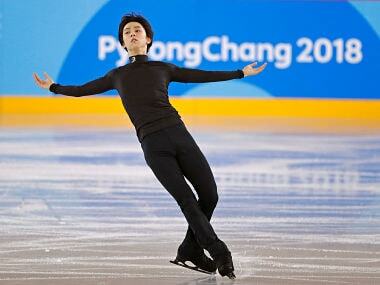 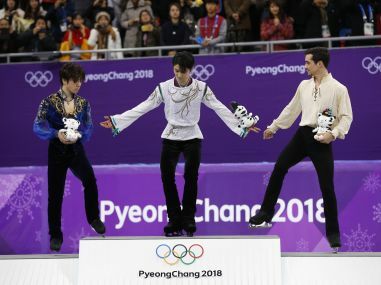 Japan's Yuzuru Hanyu clinched the first back-to-back men's Olympic figure skating title in more than six decades to cement his status as the "Ice Prince" of the modern era. 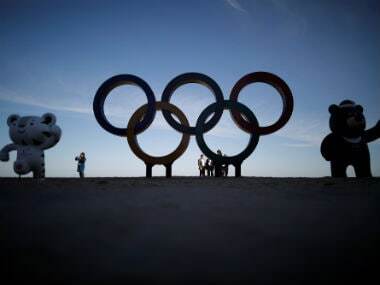 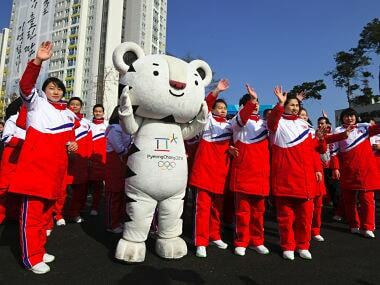 Here is all you need to know about when and where to watch the 2018 Winter Olympics in India.